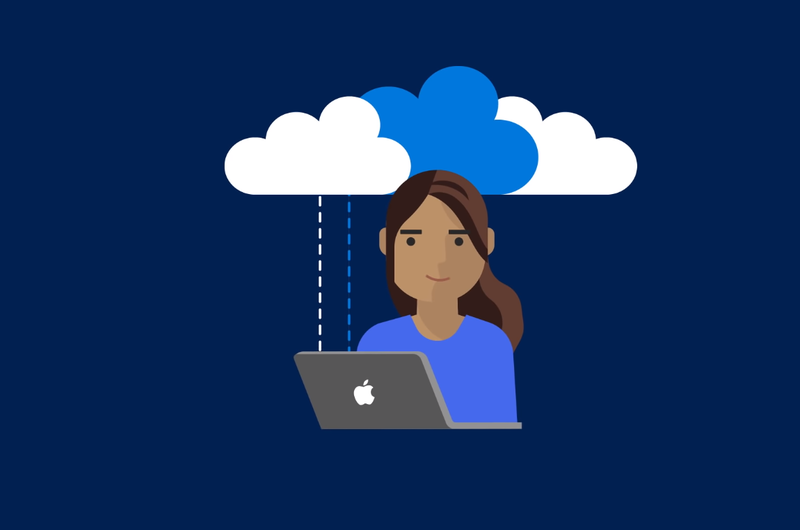 From Windows to Mac – Microsoft Defender is here, there and everywhere! Recently, Microsoft launched their Windows Defender extension for Google Chrome and Mozilla Firefox and now it’s said to be launching on other platforms as well including the Apple's Mac devices. Interested businesses can seek an early preview of the Defender ATP for Mac starting from 21 March on the devices supporting macOS Mojave, macOS High Sierra, or macOS Sierra. The Defender for Mac offers the same protection as its Windows counterpart and includes post-breach detection, automated investigation, and responsive tools. Similarly, the Defender for Mac will automatically integrate with Microsoft’s Auto Update software to ensure that users get the latest features and fixes in a timely manner. "We’re extending our endpoint protection platform to support additional operating systems with Microsoft Defender Advanced Threat Protection (ATP) for Mac, available now in limited preview. ", announced Rob Lefferts, Corporate Vice President, Microsoft Security in a blog post. "With this expansion, we’re also renaming the Windows Defender ATP platform to Microsoft Defender ATP." In the past few years, several concerns had been raised regarding the macOS’s ability to immune malware attacks that are more common nowadays than before. To combat the issue, Microsoft initiated the Defender cross-platform expansion. Additionally, the launch brings a new Threat and Vulnerability Management (TVM) feature in preview mode that alerts the admins of any vulnerability present in the system. Related: Windows BitLocker Encryption keys can be Sniffed after all and it is quite Concerning! According to the company, the Defender extension will now enhance the security of both – Windows and Mac operating system. However, there has been no news whether general users will get a consumer version or not.